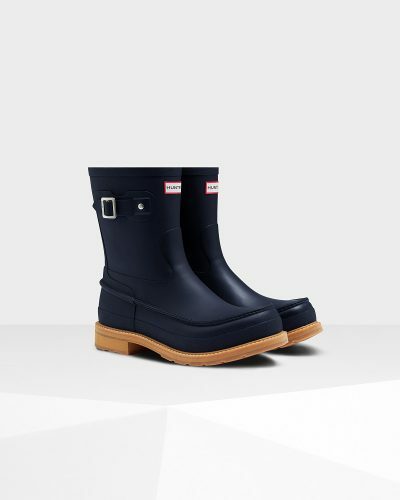 Rain Season Essentials – Hunter Boots 30% Off! It is pouring down here today in Hong Kong and if you want to keep your feet dry, Hunter is here to help you out! They are offering a 30% discount on Hunter’s official website. 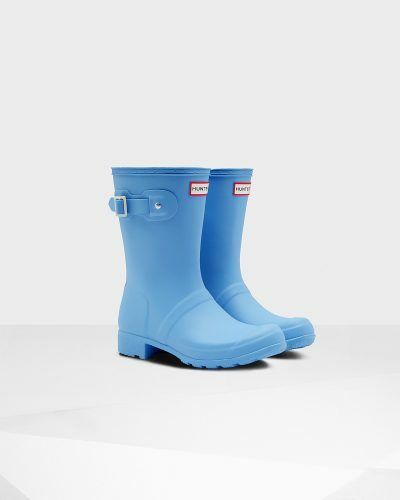 Get short rain boots for only US$98 (approximately HK$770). 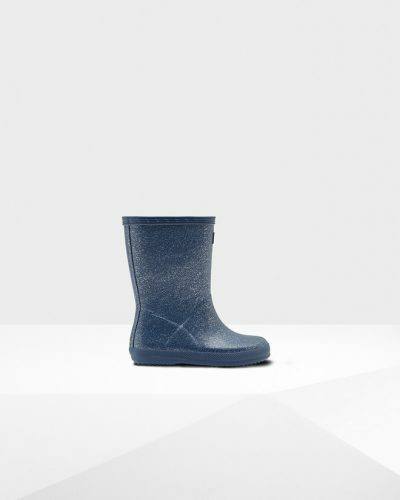 And kids rain boots for only US$39 (approximately HK$306)!